We will have a potluck picnic and croquet starting at 5 pm on the 4th of July! Bring friends, food, drink and fun to celebrate on the Lawn at Washington Park. 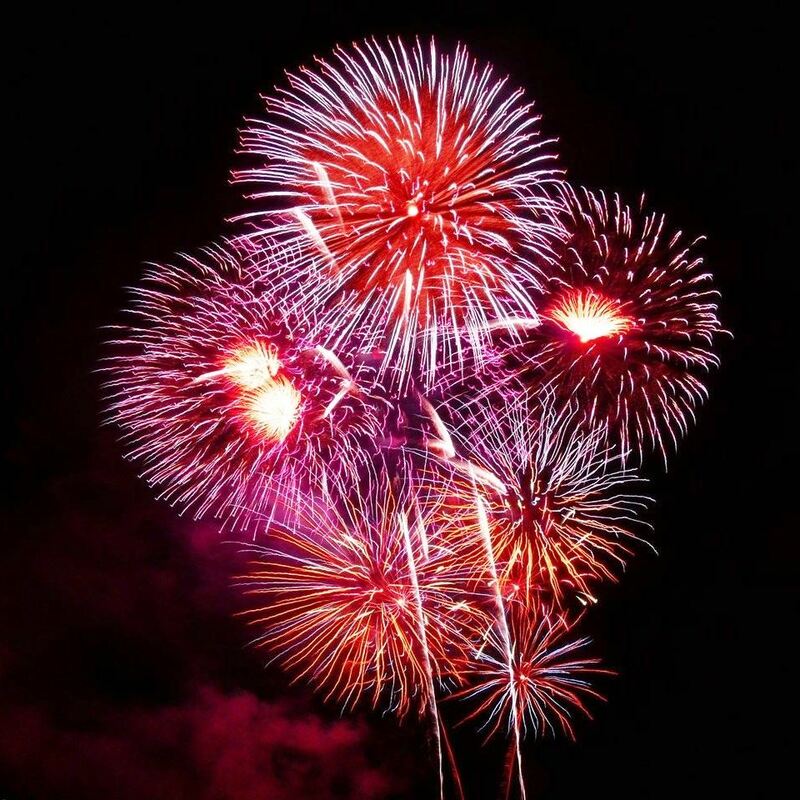 Add to the fun -- enjoy listening to the Denver Municipal Band Concert from 7:30 to 9 pm (north of the lawn in Wash Park) and then join us to watch the fireworks at dark (~9:15 pm) from the south side of Smith Lake (near the boat/bicycle rental kiosk).